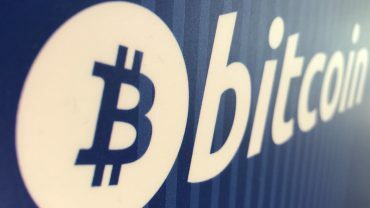 JP Morgan CIO Lori Beer said at a conference session in Buenos Aires that blockchain will “replace existing technology” in a couple of years, as per Argentinian site Cripto247 August 23. Beer was asked about JP Morgan’s situation on purchasing cryptocurrency. She clarified that the bank just supports what is controlled and has experts who are “evaluating what is happening” with virtual currencies. At the point when asked about the institutional position with respect to Initial Coin Offerings (ICOs), Beer decided not to react. Prior in August, Cointelegraph reported that JP Morgan Chase’s CEO Jamie Dimon was hopeful about blockchain. “[JPMorgan] is testing [blockchain] and will use it for a whole lot of things,” he said. 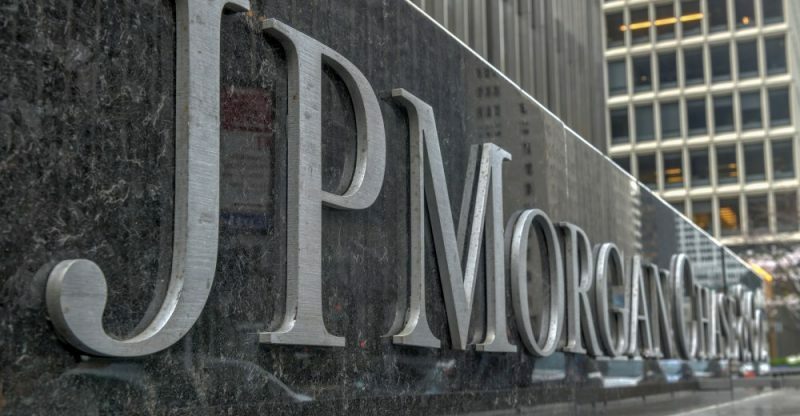 In May, JP Morgan Chase documented a patent for a blockchain powered peer to peer payments system that could be utilized for intra-and interbank settlements. The patent application proposes utilizing a distributed ledger to process payments progressively, without relying on a trusted third party confided to hold the genuine “golden copy” of the review trail.